Drai-Khmara, Mykhailo [Draj-Xmara, Myxajlo], b 10 October 1889 in Mali Kanivtsi, Poltava gubernia, d 19 January 1939, Kolyma region, Siberia. (Photo: Mykhailo Drai-Khmara.) Poet, linguist, literary scholar, translator. 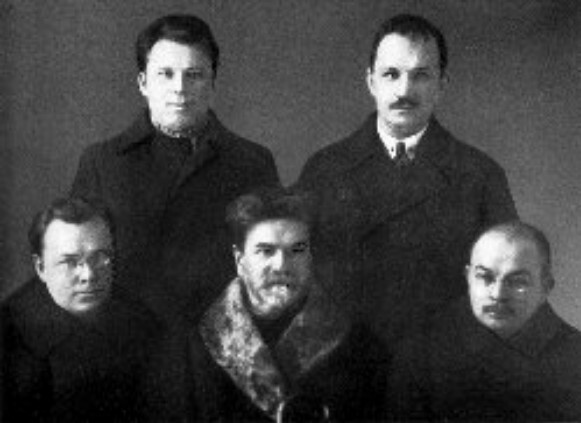 Drai-Khmara studied at the Galagan College (1906–10), Kyiv University (1910–15, including a year abroad), and Petrograd University (1915–17). He became a specialist in Ukrainian, Belarusian, and Serbian literatures and the history of the Serbian and Belarusian languages. He was professor of Ukrainian studies at Kamianets-Podilskyi Ukrainian State University (1918–21) and at the Kyiv Medical Institute (1923–9). 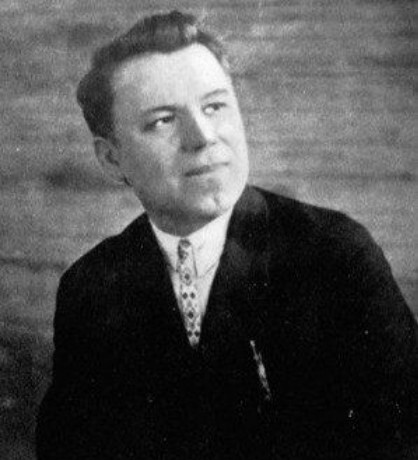 From 1924 he was a member of the Historical-Literary Society of the All-Ukrainian Academy of Sciences and worked in the academy's Research Institute of Linguistics. In 1929 he became a member of the Commission for Researching the History of the Ukrainian Scientific Language and edited its Zbirnyk (Collection) of 1931. 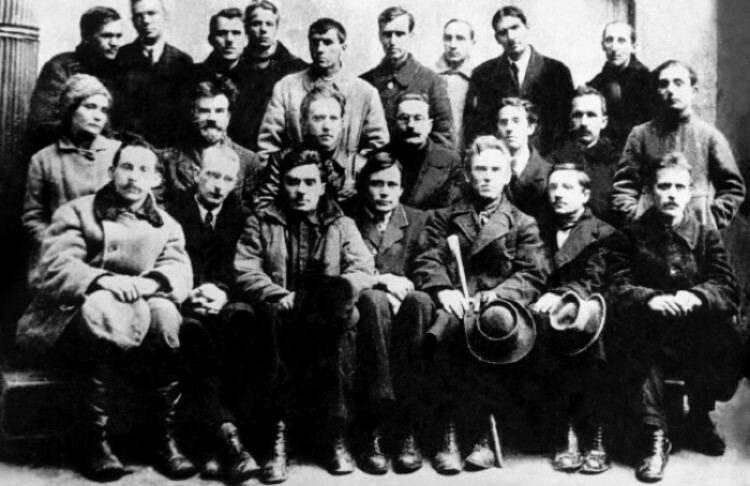 Drai-Khmara also taught at the Ukrainian Institute of Linguistic Education, the Polish Pedagogical Institute, and the Kyiv Agricultural Institute. He was arrested in February 1933 and imprisoned for three months, during which time he lost all of his positions. Rearrested in September 1935, he was sentenced for ‘counterrevolutionary terrorism’ in March 1936 and perished in a Kolyma labor camp. Drai-Khmara wrote several studies of Lesia Ukrainka, most notably Lesia Ukraïnka: Zhyttia i tvorchist’ (Lesia Ukrainka: Her Life and Works, Kyiv 1926). He began writing poetry in 1910, and in the 1920s was a member of the Neoclassicists. His early poetry was lyrical, emotive, and essentially symbolist. His later poetry combined symbolist elements with an increasing attention to form, language, and imagery reminiscent of Kyivan neoclassicism. Drai-Khmara published only one collection in his lifetime: Prorosten’ (The Offshoots, Kyiv 1926). 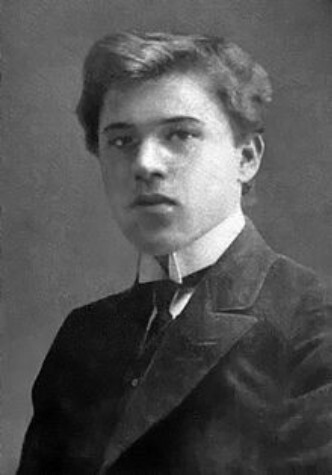 His poems were also published in the major Ukrainian literary journals of the 1920s. Most of his translations of the French, German, Russian, Belarusian, and Polish romantics and symbolists remain unpublished, as do his translations of Dante's Divine Comedy and the Finnish epic Kalevala. Drai-Khmara was severely criticized for his ‘reactionary’ poetry in the 1920s and 1930s, but he was partly rehabilitated in the 1960s.